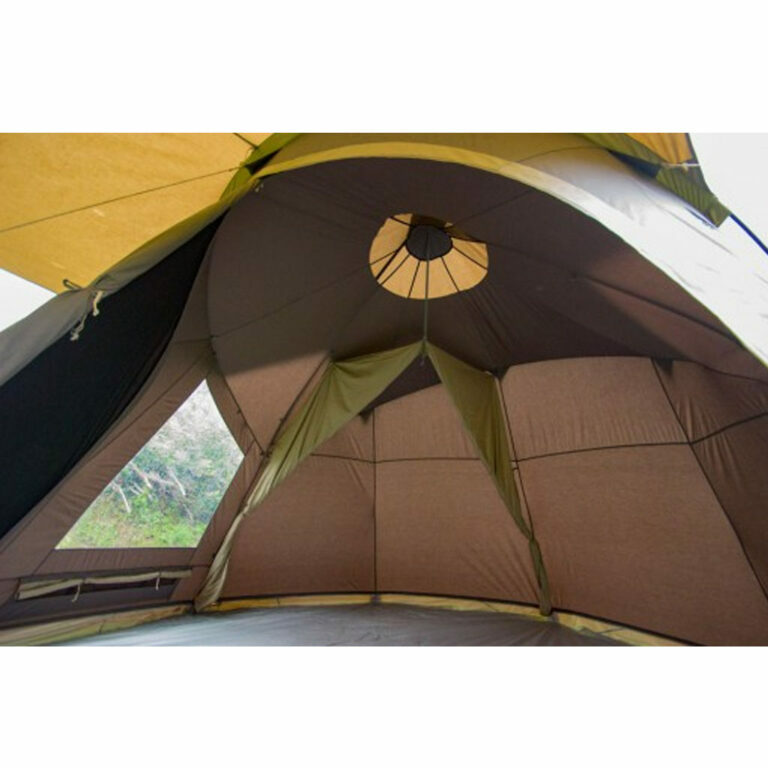 The Vango Rosewood Tent offers you the opportunity of Glamping with this Tipi style tent. 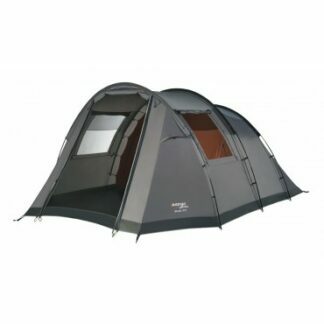 It is has been made in a Polycotton fabric which provides a luxury feel to the tent. 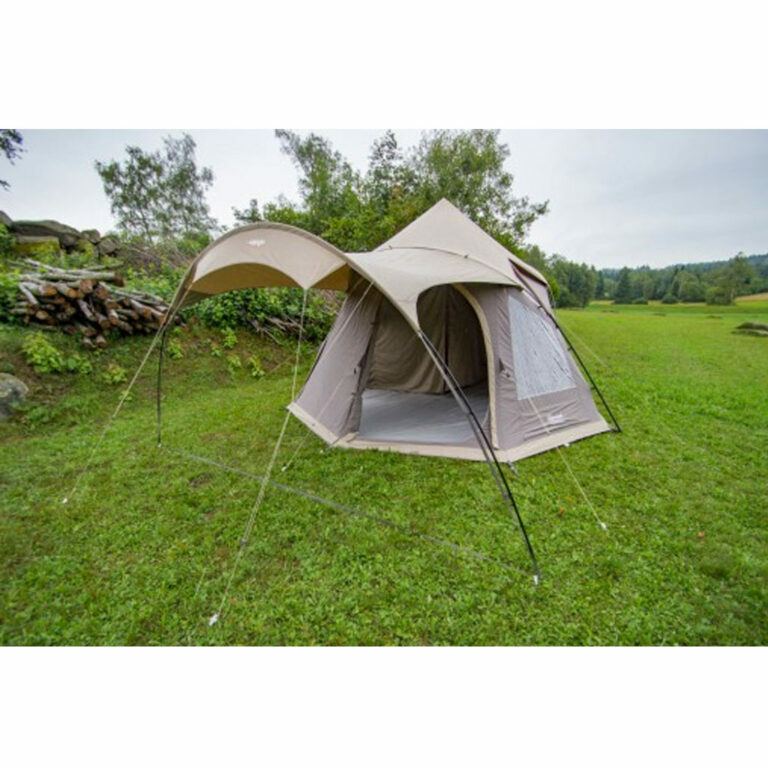 The Vango Rosewood Tent offers you the opportunity of Glamping with this Tipi style tent. 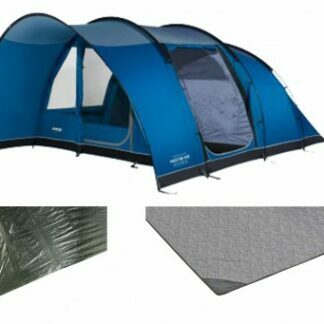 It is has been made in a Polycotton fabric which provides a luxury feel to the tent whilst making it more comfortable than your standard polyester tent. 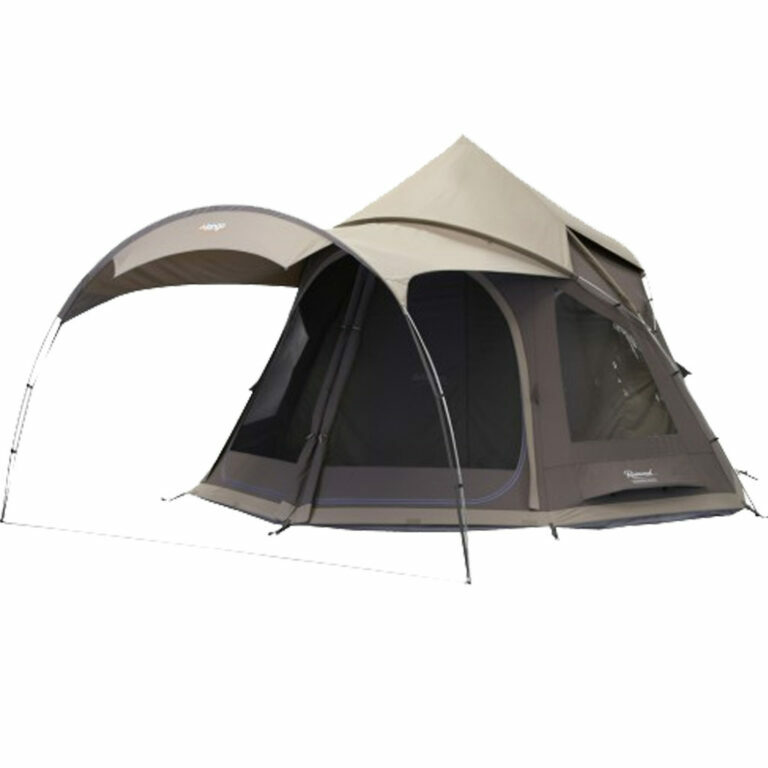 Along with the steel and alloy poled tied arch system, the Rosewood has plenty of space you can utilise for any occasion. 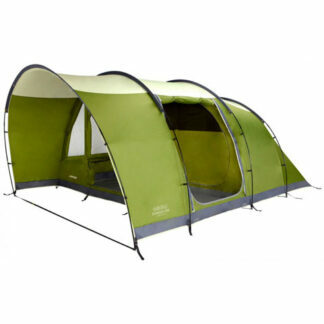 It features a pre-attached sun canopy that means you can enjoy the summer sun with some chairs and table set up. The Rosewood is a different approach to camping and it lets you experience a new side to camping. 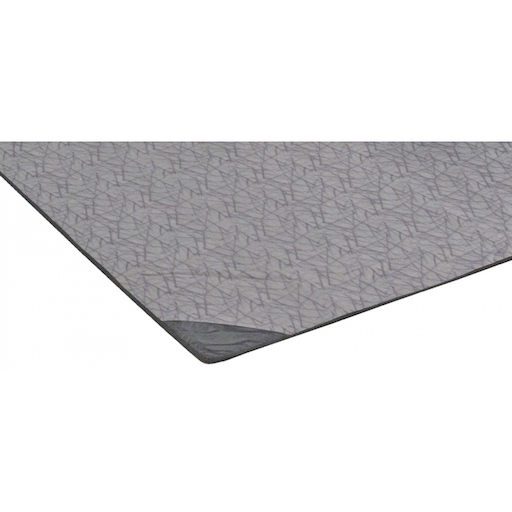 This tent package includes the Rosewood Footprint that goes underneath the tent to protect your sewn-in groundsheet of the tent and the Universal Carpet 240 x 300 which provides a soft touch carpet for the living space of the tent. 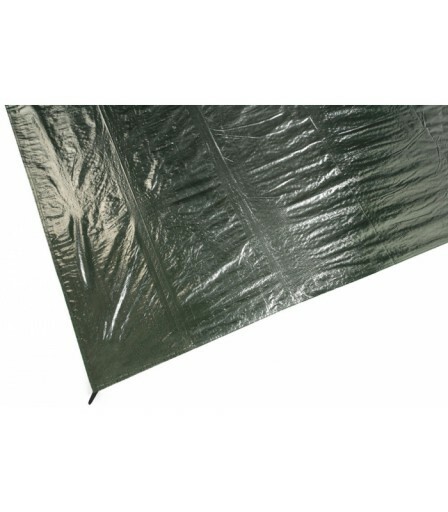 Tied Arch System (TAS) is a patented system which makes pitching easier and provides increased living space. The Vango Winslow 500 Tent is the perfect small tunnel tent for families or couples that are looking a good quality tent with at a great value price.